Handicap style toilets with the higher bowl height (16.5″” instead of 15″) seem to perform better than the standard height toilets. 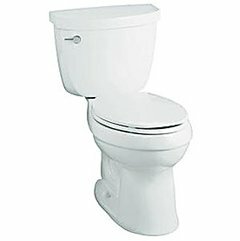 Our toilets deliver a complete, powerful flush every time. Using a specialized dynamic flow profile, our engineers optimize water speed and force for each toilet. 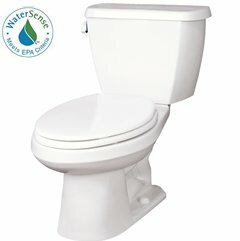 That’s why many of our toilets can remove up to two pounds of bulk waste in one flush, and our High-Efficiency Toilets (HET) meet the WaterSense standard. KOHLER® toilets rinse the bowl surface with every flush. Each toilet we design is engineered to maximize water flow to provide cleanliness and efficiency with every rinse of the bowl. At TOTO, just being the latest and greatest to the market has never been our focus. Our best ideas start with listening to people and discovering what they really need and want in their lives. Let’s face it. The days of pretty for pretty’s sake are over. And going basic just to save a few bucks in the short run does not give you any real value. You want bath fixtures that save money and water without sacrificing an ounce of performance. And the peace of mind that comes from knowing you bought a product that sets the standards for world-class performance, enduring quality and reliability. And, of course, you want fixtures that can do it all with effortless beauty. 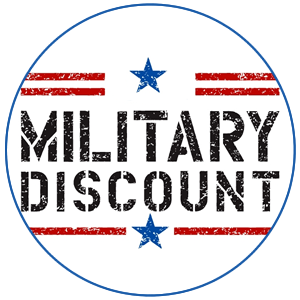 Serving the greater Phoenix area. 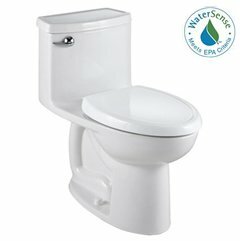 Based on the extensive flush results of the NAHB tests, the fantastic March 2007 CWWA and California Urban Water Conservation Council toilet performance study and also our own personal experiences and input from plumbing professionals, the Toto Ultramax, the Toto Ultimate Elongated Bowl, The Toto Drake, the and even the Kohler Cimarron have great flushing performances. 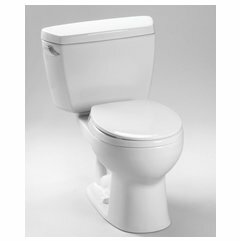 City Wide Plumbing recommends any of those models as ones we know to flush well. “Switching to water-efficient plumbing fixtures could save the average household as much as $50 to $100 a year on water and wastewater bills. You can be assured that the estimate you are given by our expert plumbing technicians is the price that you will pay. 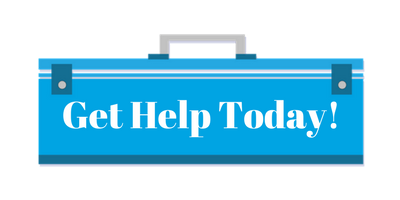 We never tack on additional charges or hidden costs after the plumbing service has been performed. 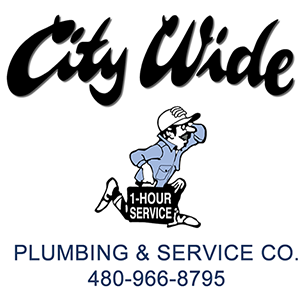 To find out more about the plumbing services offered by City-Wide Plumbing, contact us at NOW at 480-966-8795 and have a plumber out Today!